VOTEMeet Your 2016 J-14 Fandom Awards Nominees & Vote Now! 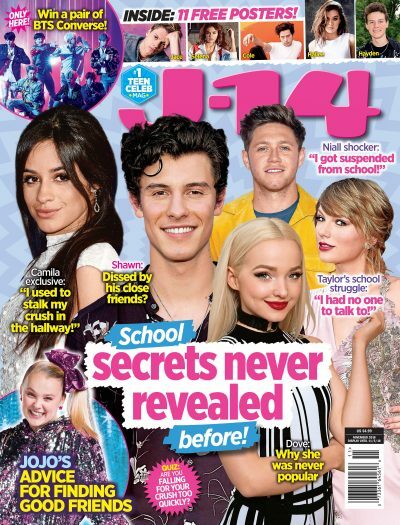 The J-14 Fandom Awards honors the hottest couples, ships, update accounts, and social media stars of the moment, as voted on by YOU the readers. Over the past week, we've accepted nominations from you. We went through the comments and are now proud to announce the official nominations based on your feedback. Voting is now live and will remain open through 11:30pm ET on Sunday, April 17th. The award winners will be announced on April 18th! Click through the gallery to vote for the winners. Let us know why you picked your fave in the comments below! Click the arrow to see the nominees!